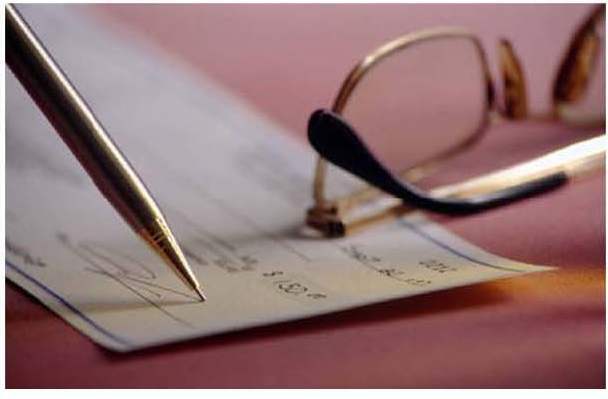 Law firms receiving counterfeit checks with retainer agreements. Of the professions that I would think would be the last on the target list for the bad guys, I would expect it to be law firms. However, to my dismay, this is not the case. The IC3 has continued to receive reports of counterfeit check schemes targeting U.S. law firms. The new scheme involves an e-mail being sent to an attorney in one state from an “attorney” in another state requesting assistance in collecting a debt from a company in the real victim’s state. Retainer fees are then paid for via counterfeit checks. If you have been a victim of an internet scam or have received an e-mail that you believe was an attempted scam, please file a complaint with the Internet Crime Complaint Center.